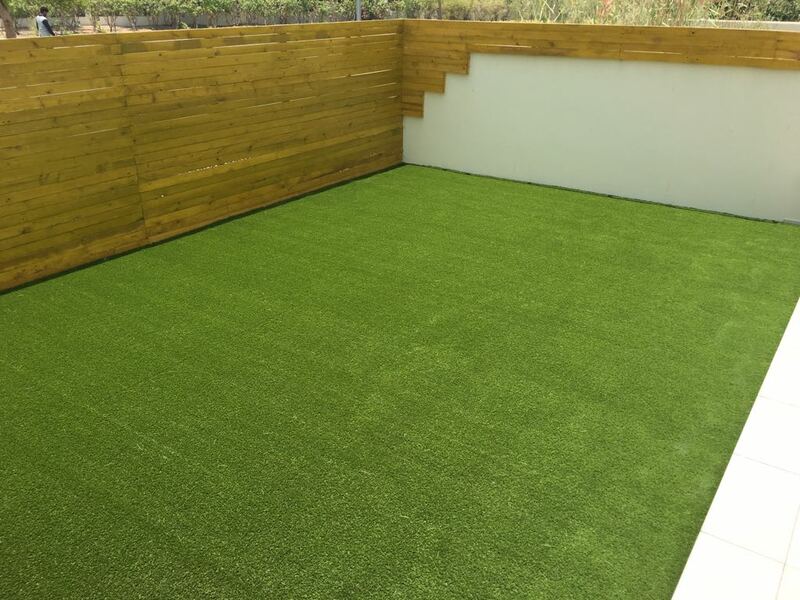 quickly transform your garden or balcony. 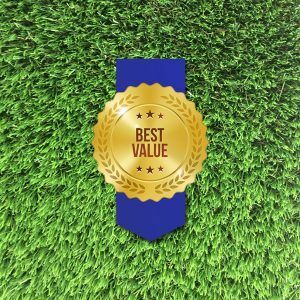 Which MazeGrass product is best for you? 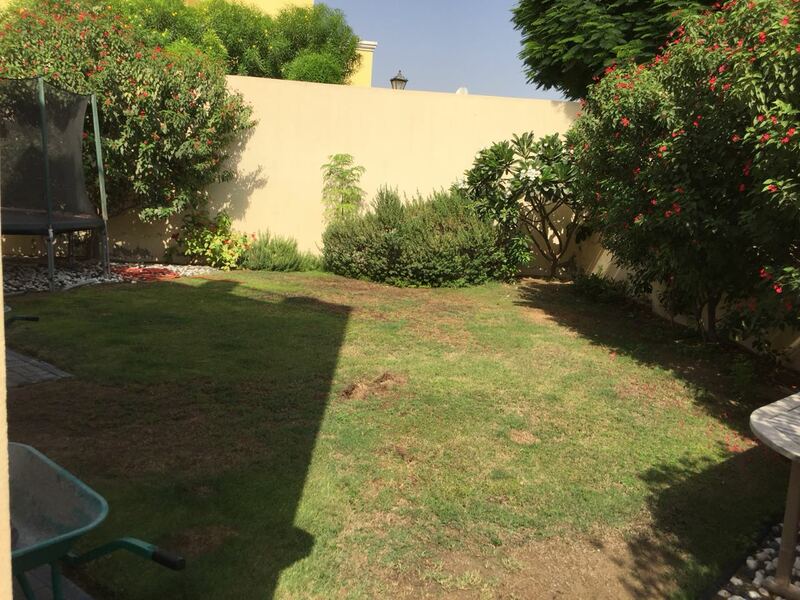 Not every garden looks beautiful left to a gardener. Sometimes there are gardens with artificial grass with various shades of green to give the real look. Maze Grass has got the most appropriate solution for you. 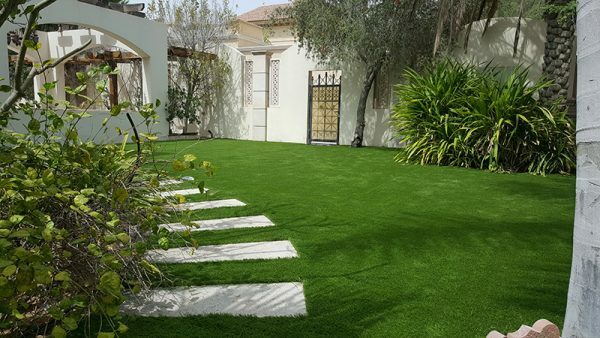 With the variety of green shades available you can make your turf look real with fake grass. 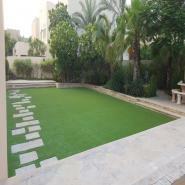 You don’t need to fertilize it, water it or mow it. No need to pay the gardener for the maintenance. Doesn’t matter if you have got a pet or a baby as this grass is completely safe even if swallowed. 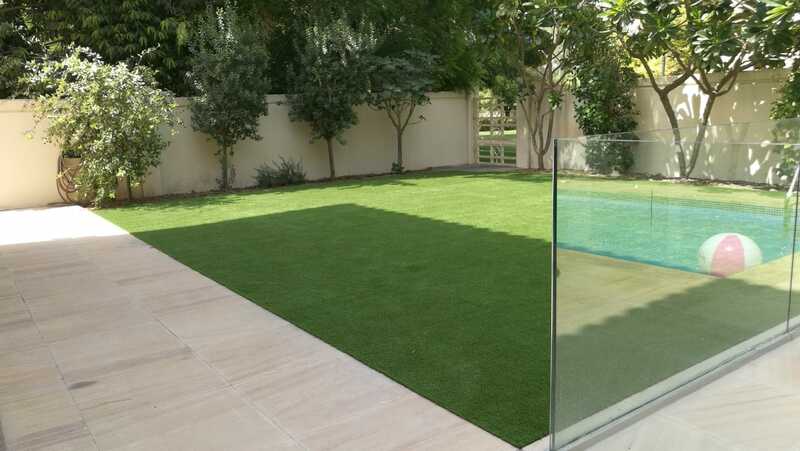 MazeGrass quickly realised the need for an alternative surface that the hundreds of thousands of balconies in and around Dubai were craving for. 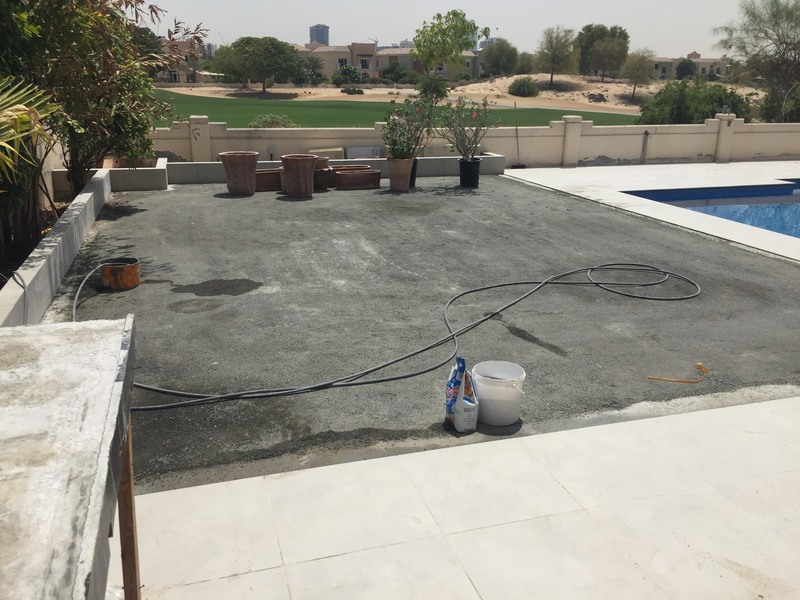 Not only does covering your old tired looking tiles or concrete transform the look instantly there are many other benefits too. 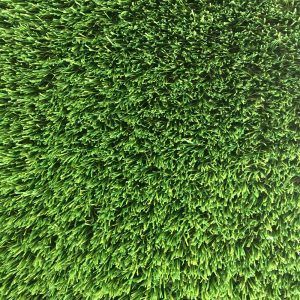 The soft comfort underfoot, the safety aspect for children if they take a tumble not to mention the slip hazard of tiles for adults also. The huge reduction in visible dust which is subsequently walked into the home! 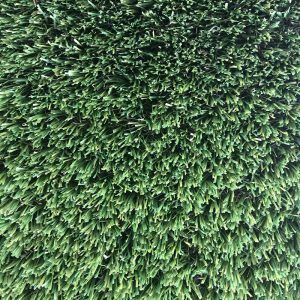 Is your current artificial grass wholesaler unreliable? Are their prices constantly increasing? 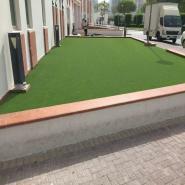 Has the quality of the artificial grass supplied gone down due to suppliers cost-cutting? 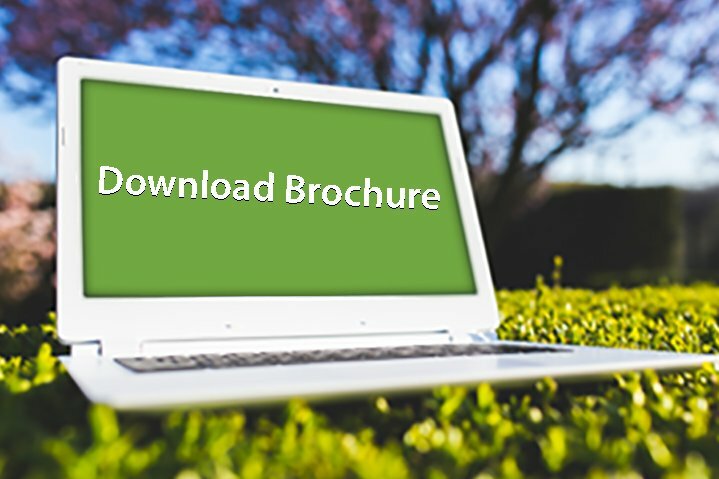 Does your current supplier understand the needs of the trades? 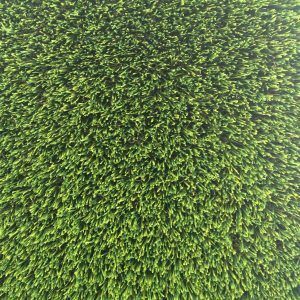 It’s time to consider conducting your business with Maze Grass. 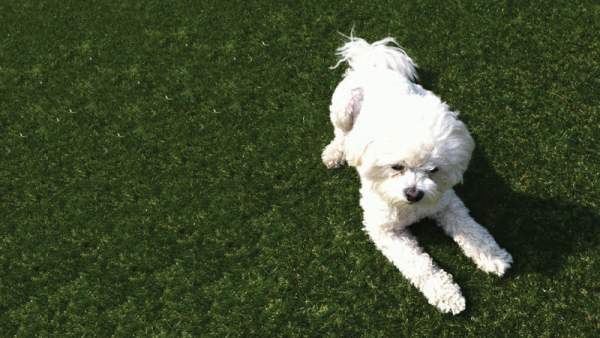 Your pets will fall in love with the soft and subtle feel of your new artificial grass lawn. 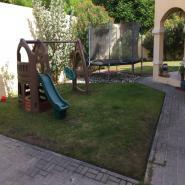 Easy maintenance proves it to be best for domestic use. You don’t have to fertilize your grass, cut it regularly or water it. 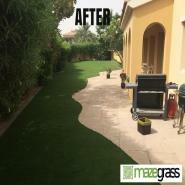 Maze Grass products are permeable and will drain all the urine or any surface water. 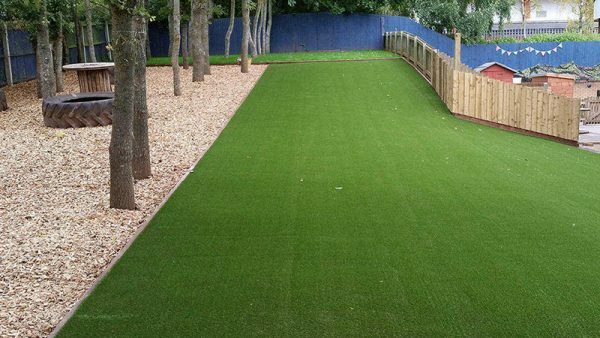 Even your pet’s faeces can be removed easily and leave no damage to the turf. 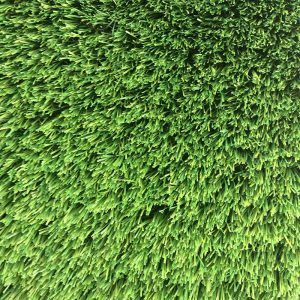 All office, commercial and events can get the full facility of fake grass that looks real. 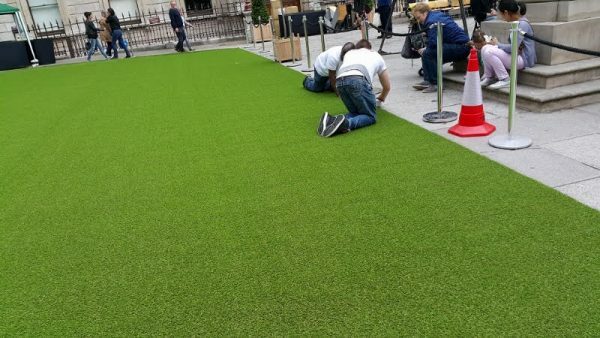 Maze Grass provides exhibitions and events fine quality fake grass at competitive prices. Artificial doesn’t mean plastic. 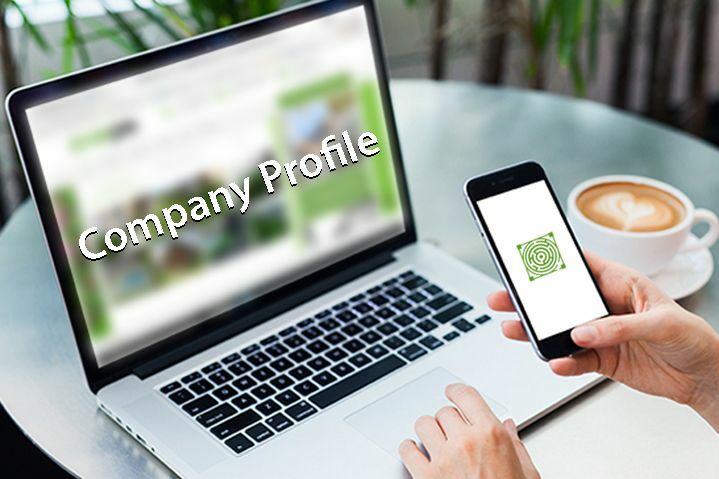 Maze Grass manufactures products carefully with the right techniques. 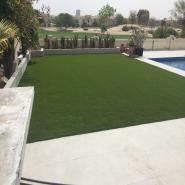 The grass is sturdy enough to withhold heavy traffic that is sometimes used in events and exhibitions. 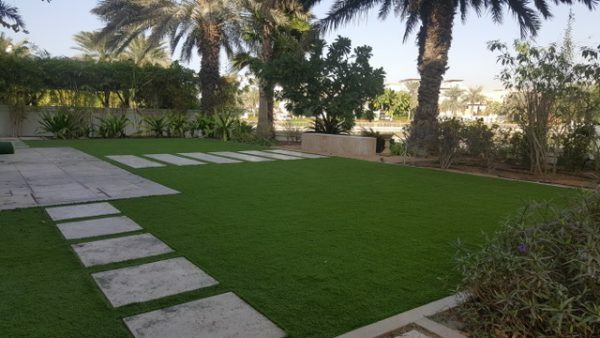 No matter how many thousands of square meters there are, Maze Grass has got it all covered. 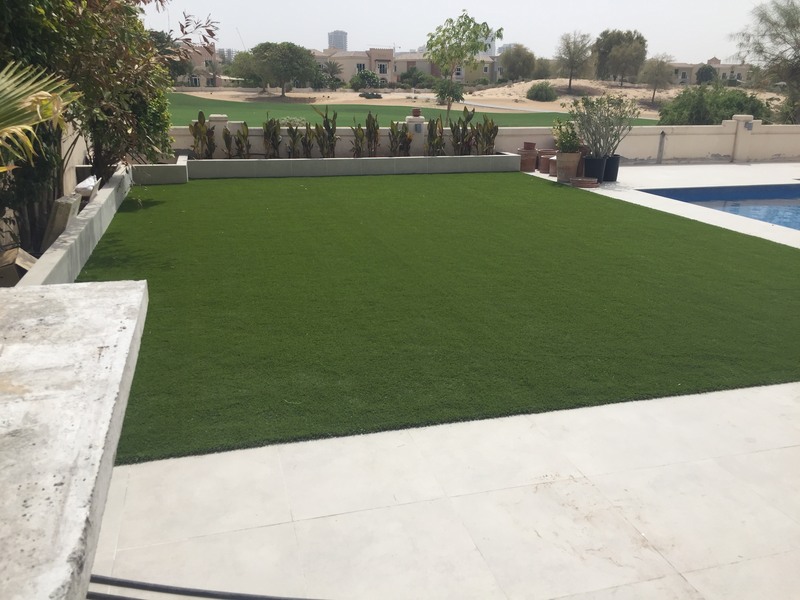 Maze Grass promotes children development and healthy outdoor environment which is why installing synthetic grass is preferred. The professionals understand well the requirements of the educational providers. Due to the unsafe outdoor environment, some educational institutes avoid taking their student body out for recreation and educational trips. 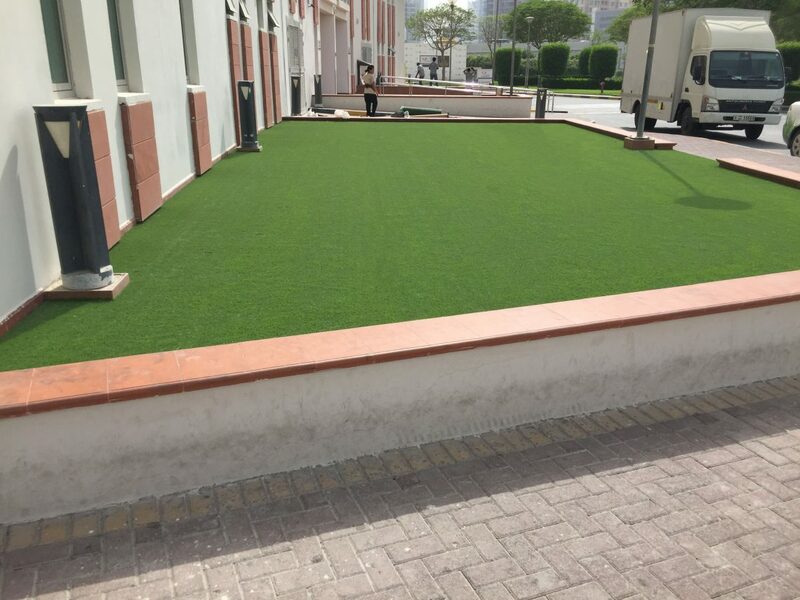 This is what made them create a healthy environment inside the school premises by installing artificial grass. 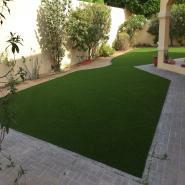 Is your artificial grass use commercial or domestic? 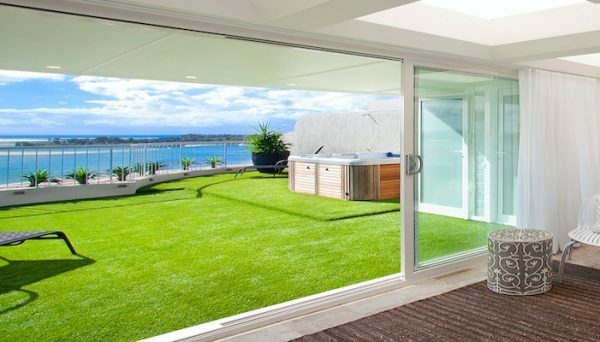 Whatever it may be, Maze Grass offers synthetic grass for everybody. 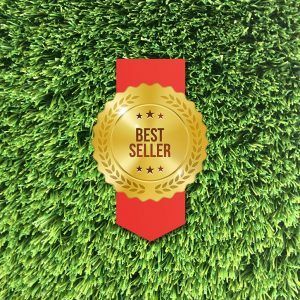 Maze Grass is one of the top suppliers of artificial grass and AstroTurf South Africa for public use and also trade. 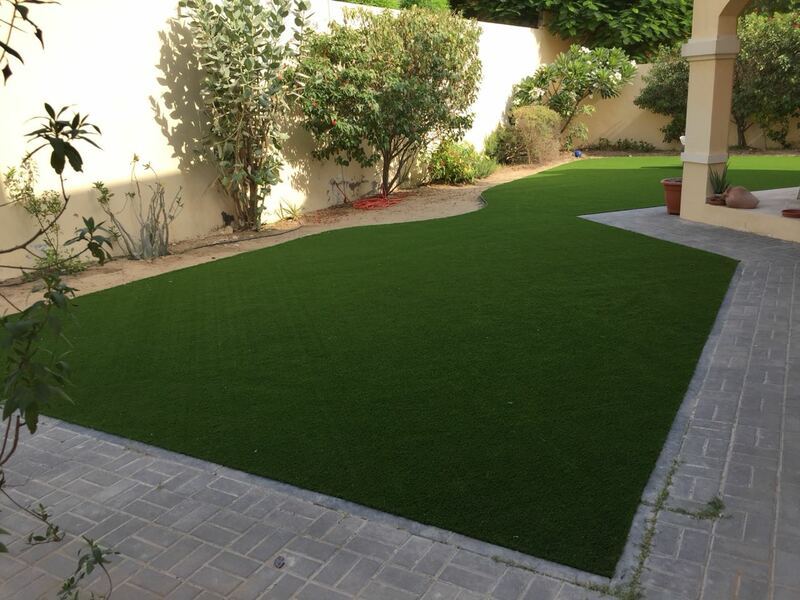 With a wide range of artificial turf in our collection, choosing the right one isn’t a problem. 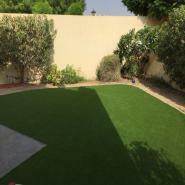 We have introduced the top quality grass products for our potential buyers. Designed carefully and exclusively, our grass does not gives an artificial impact and feels soft to the touch. It can withstand the harshest climates and is 100% recyclable. 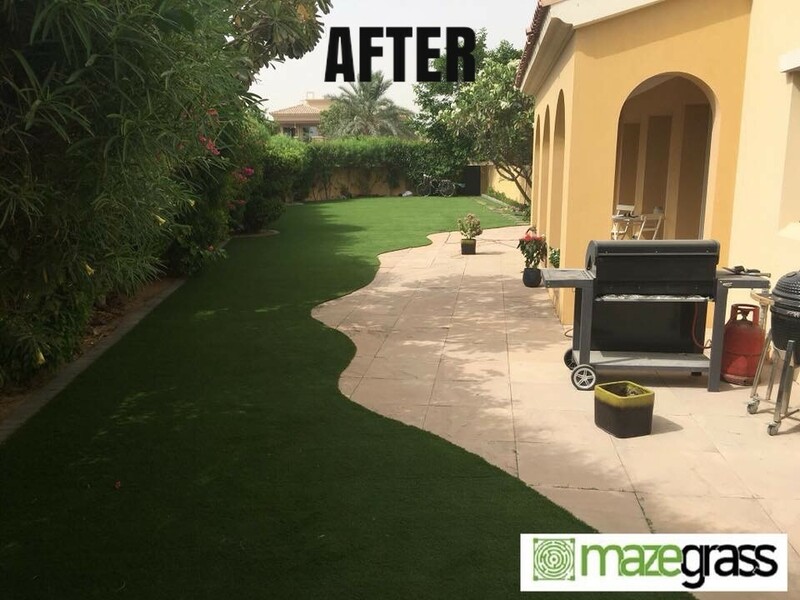 "Thanks to the team at MazeGrass for totally transforming my balcony, they took just less than 4 hours from start to finish with no fuss! 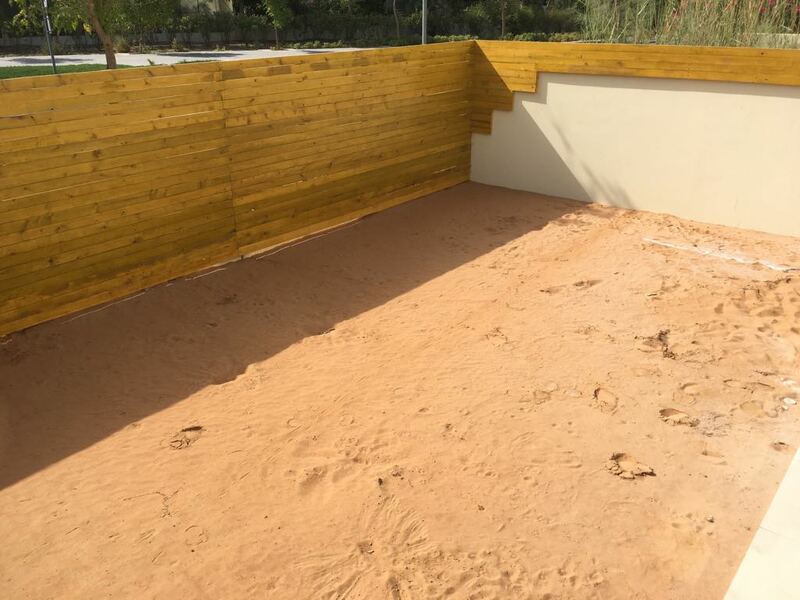 I am so happy with the quality of my new look terrace!" Get a Free Quote/Survey Today! "Thanks to Maze Grass for transforming our garden this week! Fantastic fitting and finish. All waste removed and left in a clean and tidy condition. Friendly, polite and efficient service. Highly recommended. 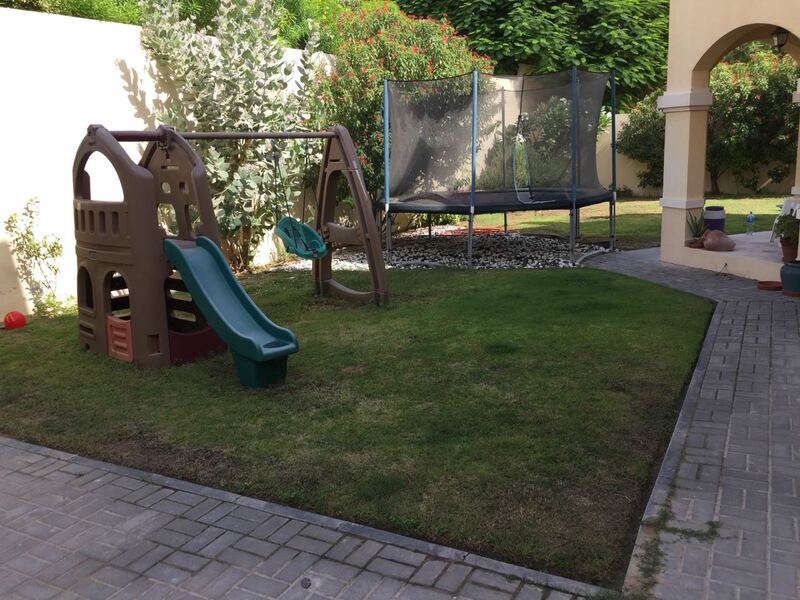 We can’t wait to start using our new garden! Thank you!" 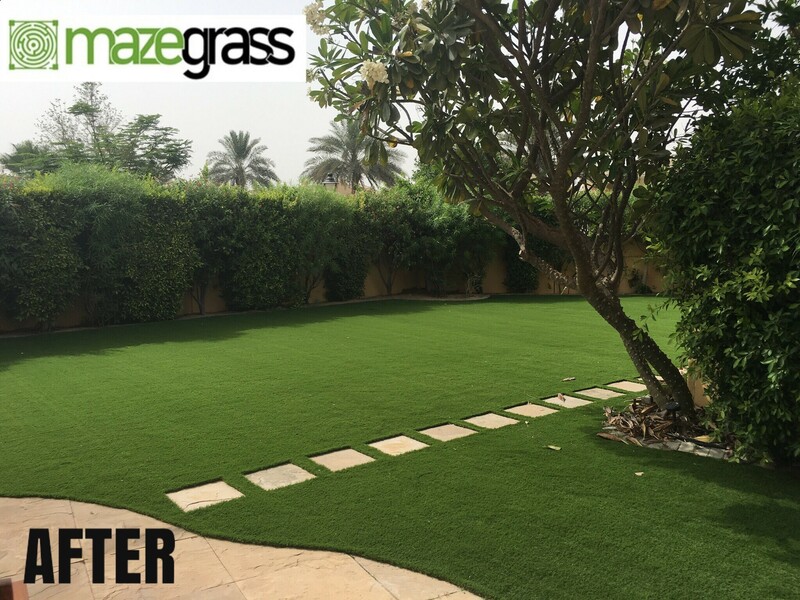 "Maze Grass have been super from start to finish. 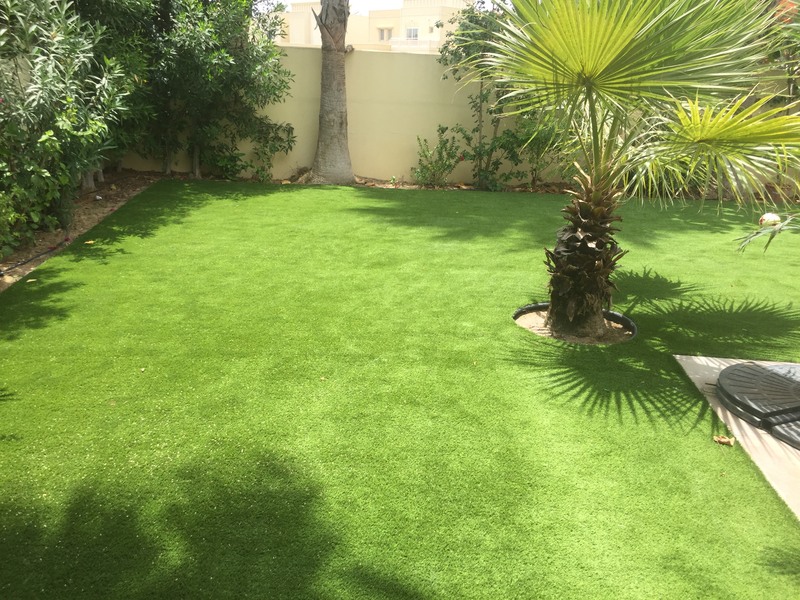 Nothing was too much trouble and the guys who installed the lawn were polite and friendly, they worked hard and the grass looks stunning. I would have no hesitation in recommending Maze Grass. Thank you very much, you’ve made an old man love his lawn again." "They really pulled out all the stops and worked tirelessly throughout the night so there was no downtime to my restaurant business during daily opening hours. 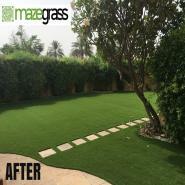 Thank you, MazeGrass keep up the good work."